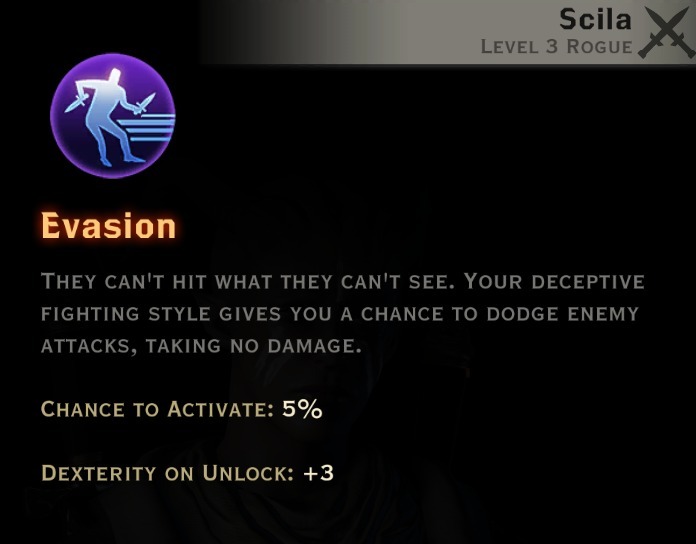 Rogues are agile combatants that deal high damage, disable their foes, and try to avoid direct confrontation. 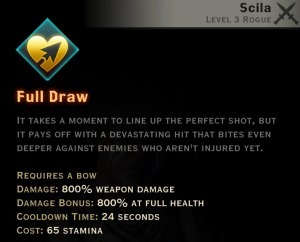 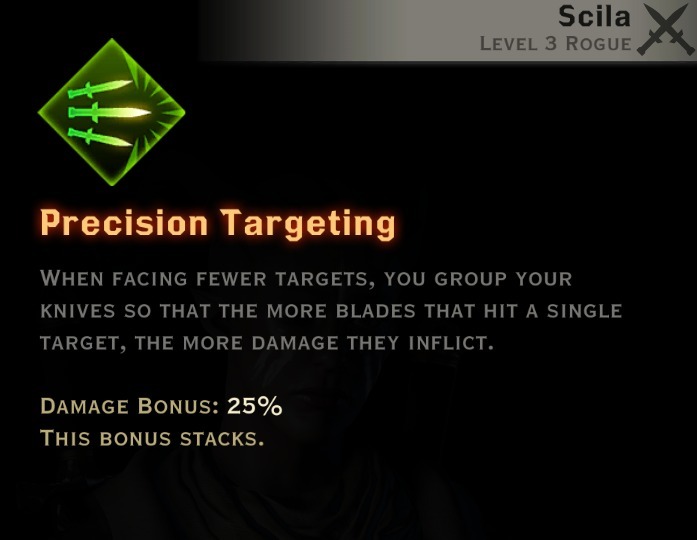 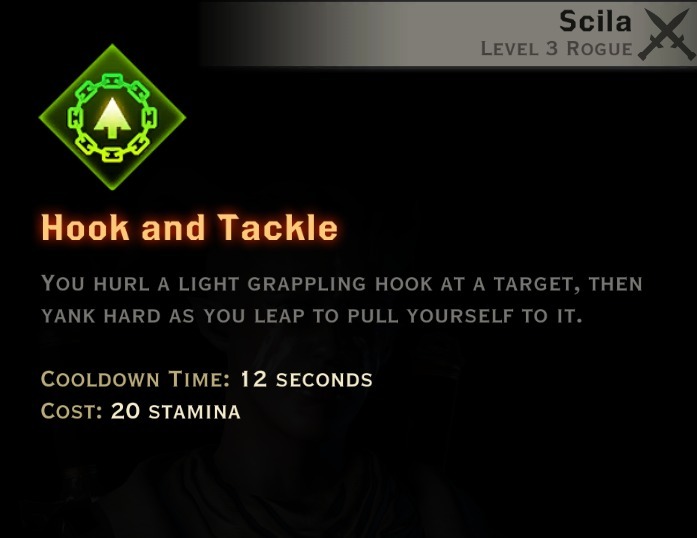 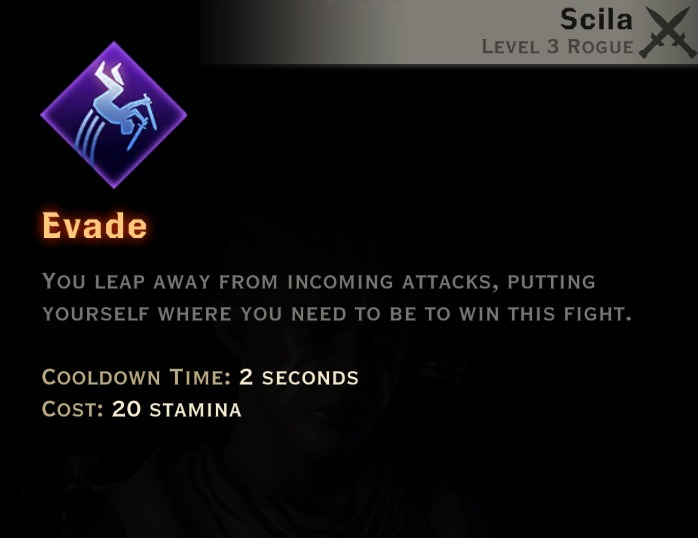 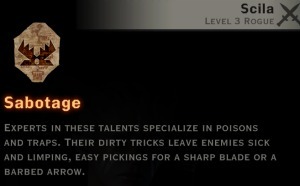 The four main rogue skill trees are Subterfuge, Sabotage, Archery, and Double Daggers. 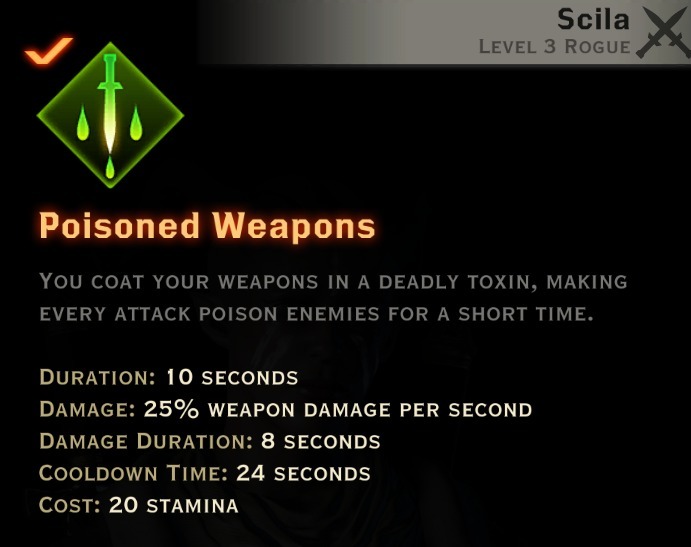 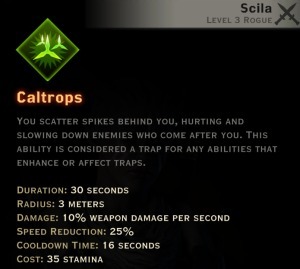 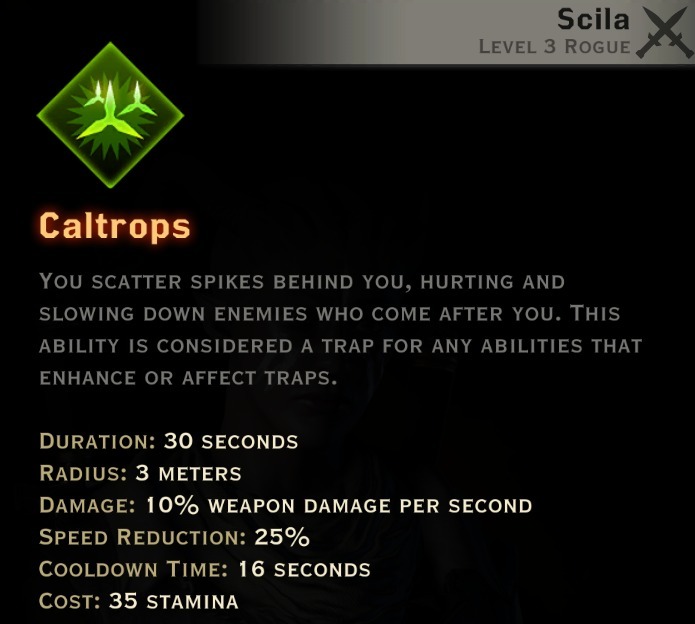 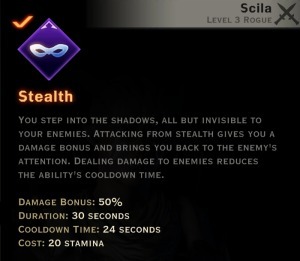 The three rogue specialization trees are Tempest, Assassin, and Artificer. 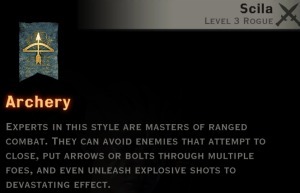 Rogues can play both as melee and as an archer. 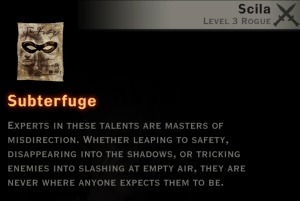 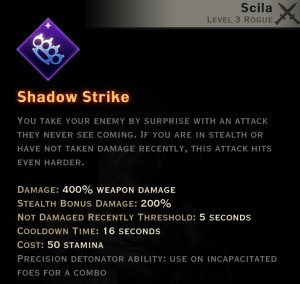 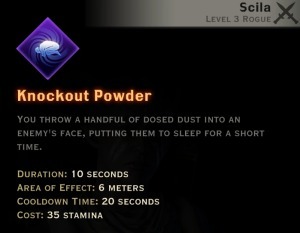 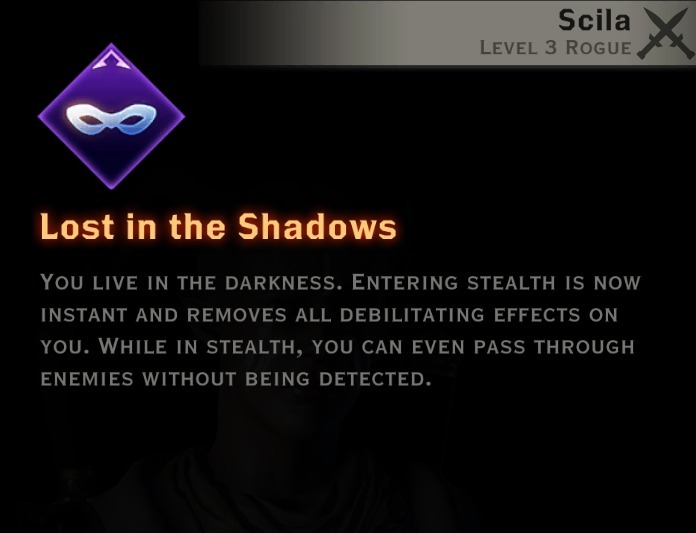 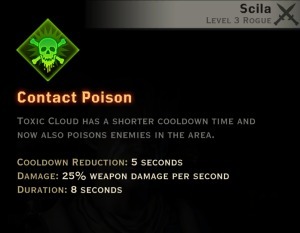 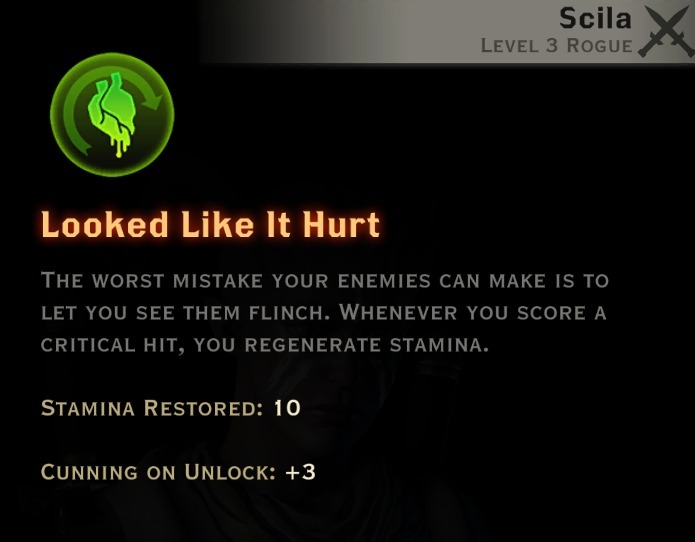 Subterfuge skills focus on evading damage, lowering your threat, and using various stealth abilities. This tree works best for melee rogues. The Sabotage tree uses poison and other ways to swing the balance of the battle your way. Archery skills focus on mastery of ranged weapons. 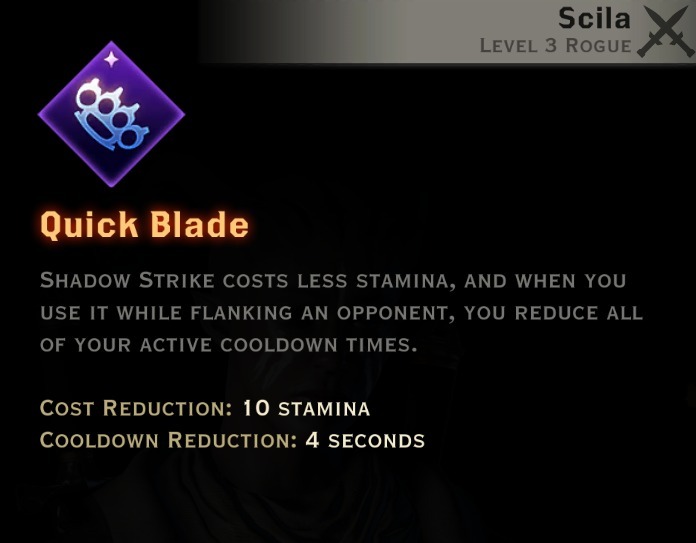 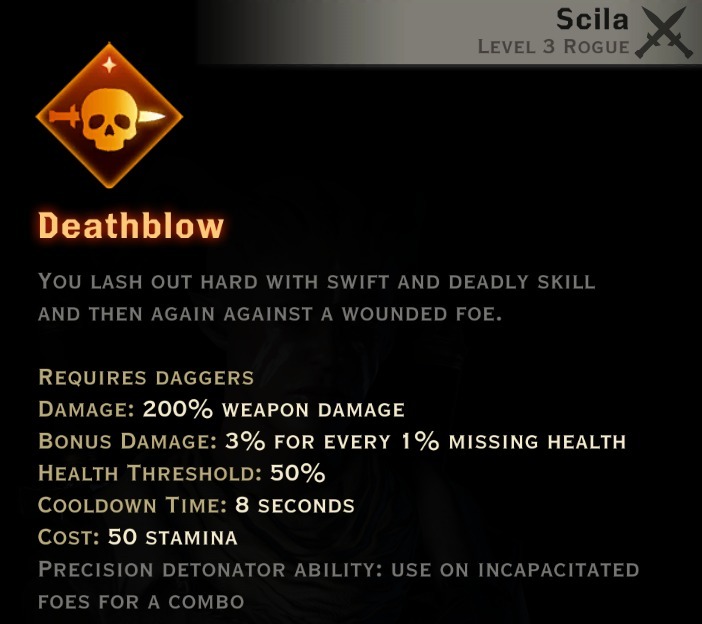 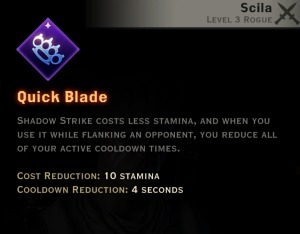 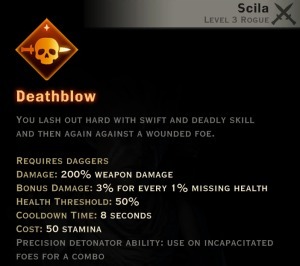 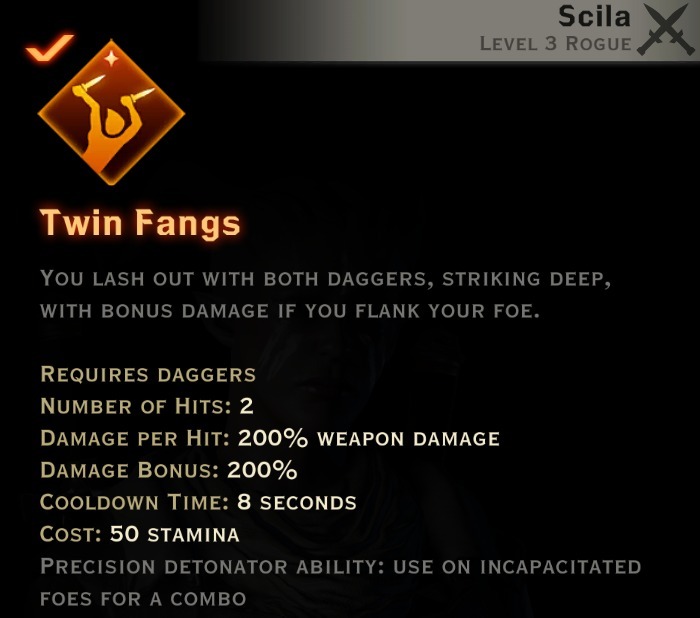 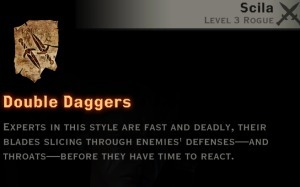 Double Daggers skills focus on dual-wielding daggers to execute deadly melee attacks.